To highlight the need for the integration of green infrastructure into urban policy, planning and design, Asian Development Bank (ADB) released the publication, Nature-based Solutions for Building Resilience in Towns and Cities: Case Studies from the Greater Mekong Subregion. This publication is the result of a successful partnership between ADB and ICEM – International Centre for Environmental Management, with co-financing from the Nordic Development Fund (NDF). It captures valuable experience and lessons from the Climate Resilience in Cities in the Greater Mekong Subregion (GMS) project which applied a nature-based approach to identify climate change vulnerabilities and adaptation options in three towns in the GMS. 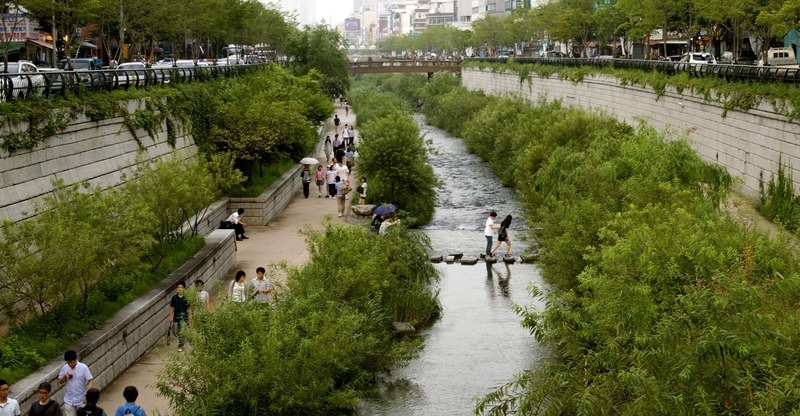 The publication underlines the importance of available and reliable climate data and of skilled human resources in achieving sustainable adaptation options in urban planning. 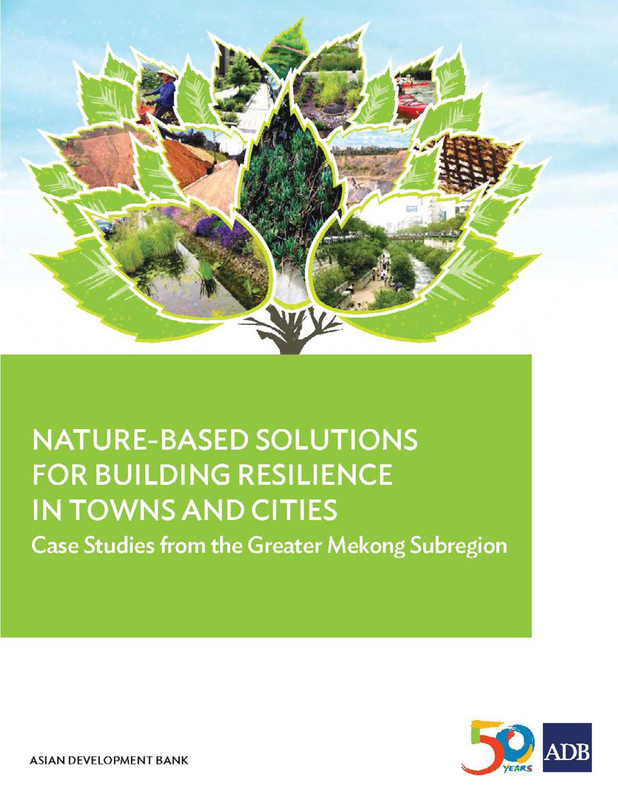 Nature-based Solutions for Building Resilience in Towns and Cities: Case Studies from the Greater Mekong Subregion is now available to view and download. For more information, visit the Climate Resilience in Cities in the Greater Mekong Subregion page.